Free Forto Energy Coffee at Walmart! 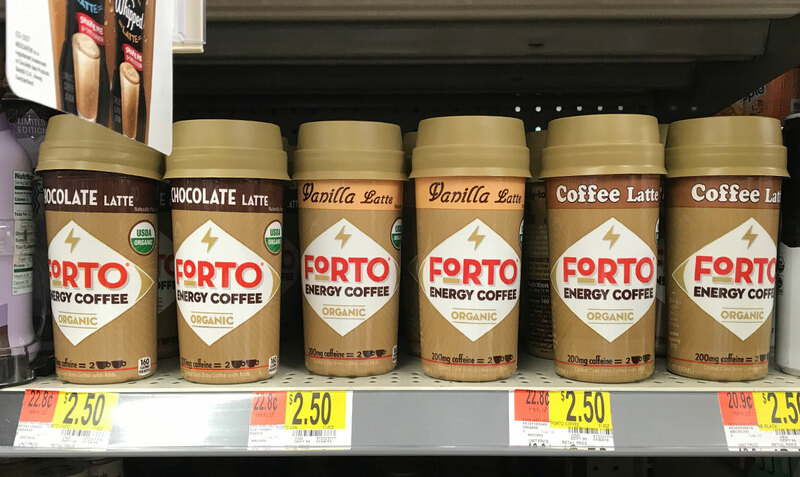 Score free Forto Energy Coffee at Walmart! Check Ibotta for a $2.50 rebate offer valid on Forto Energy Coffee. These are $2.50 at Walmart, making one free after the rebate. Try Coffee Latte, Vanilla Latte or Chocolate Latte. Note: These are new products, not the regular Forto Coffee Shots that we have featured in the past. These are 11-ounce cups. Look for them in the coffee aisle. The post Free Forto Energy Coffee at Walmart! appeared first on The Krazy Coupon Lady.